At Corporatewear.ie we have over 22 years expierience in making corporate clients look good. From a small shop to a multinational company it pays to stand out from the crowd and radiate a sense of professionalism. 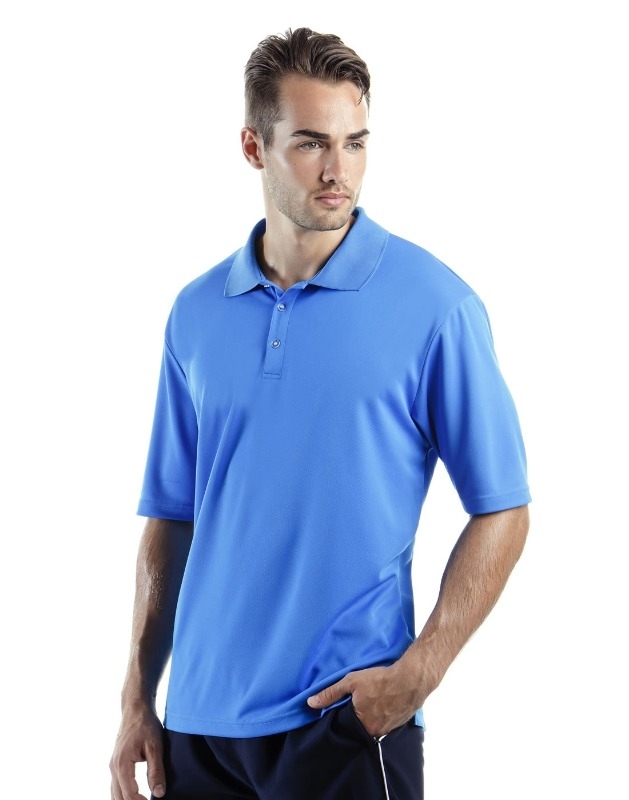 With our range of unbranded corporate and sportswear we will have your business looking professional in no time. Speak to our expierienced staff to find something to match your individual needs and budget.